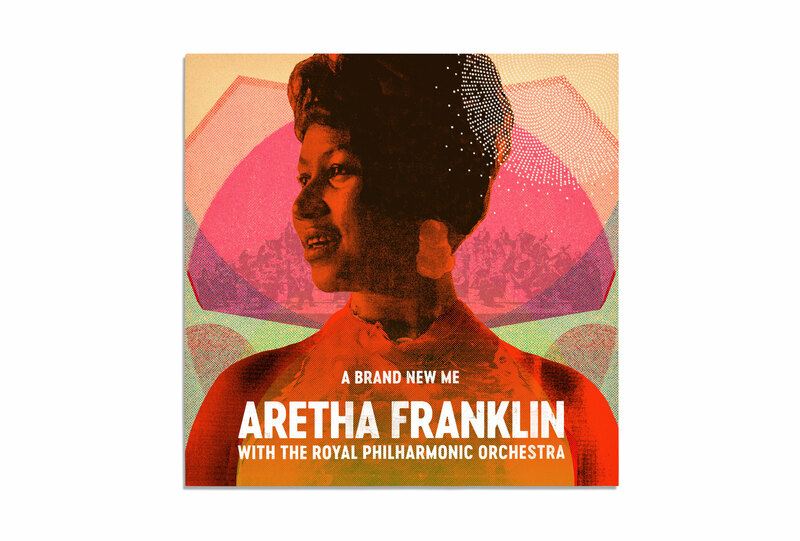 To be asked by Rhino Records to be part of designing an album to celebrate the 50th anniversary of the legendary soul singer Aretha Franklin’s historic signing was an opportunity we grabbed with both hands. The album features the ‘Queen of Soul’ woven together with new orchestral arrangements by The Philharmonic Orchestra at the world famous Abbey Road Studios in London with acclaimed producers Nick Patrick and Don Reedman. Re-imagining old classics in a totally new way was the inspiration and starting point for the creative and securing Jimmy Turrells involvement in the project with his unique illustrative style and textures helped refine our vision to produce the finished album cover and internal illustrations. Now on pre-release, it’s due to be officially released on November 10th 2017 so check back for the full project.